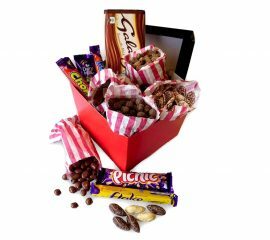 Fancy a selection that we havn't thought of....no problem why not create your own hamper? 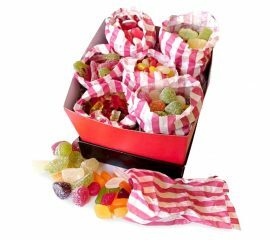 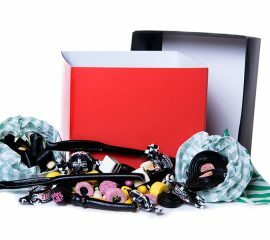 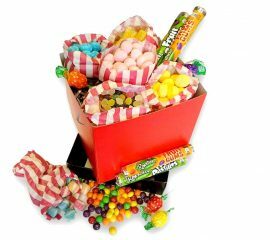 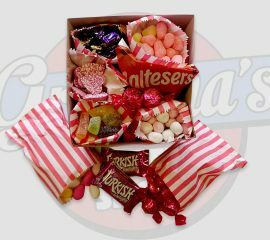 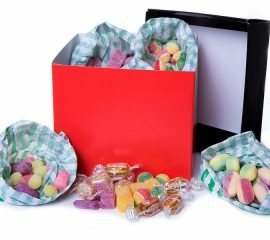 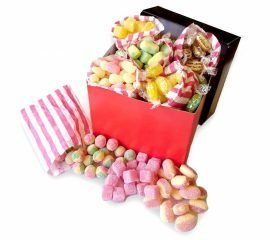 You can choose up to 10 varieties of sweets to include (have a look through our online shop and see what you fancy) - each weighing 125g (if you want less though for example 5 varieties we'll make it 250g!) 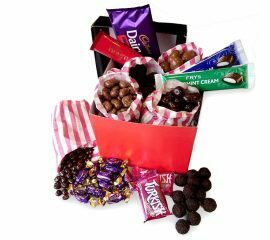 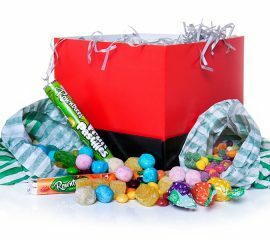 and then we pop them in a hamper like shown and send it ready for you! 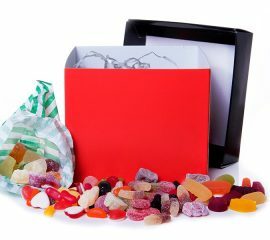 If you want to include chocolate or retro chew bars/double dips/dip dabs instead of a 100g bag that's fine if you pop in your choice we'll put it in (normally 2 regular chocolate bars, 4 small bars or 5 chews are the equivilent to a 100g bag) Just enter your selection in the space provided and leave the rest to us - if you've got any questions though or want to check anything get in touch and we'll be happy to help! 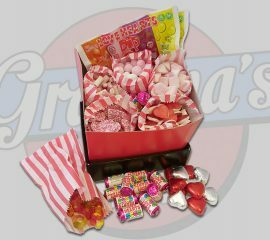 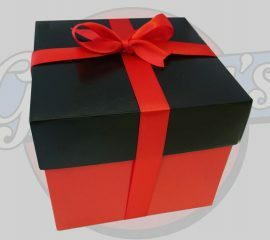 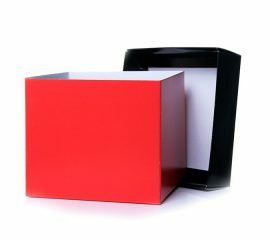 Each hamper measures 17.5cm x 17.5cm x 15cm and comes complete with ribbon.